Have you ever known someone who was just great at remembering everyone’s name, and how good it made you feel when they remembered yours? 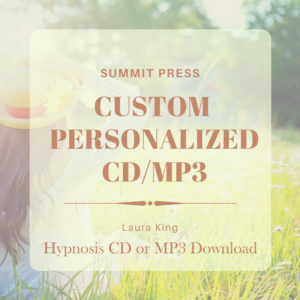 Laura’s Remember Names self-hypnosis recording for remembering names will allow you to retain and recall names of people you meet through focused attention techniques implanted in your subconscious mind. It has been said that your name is the loudest sound in the room. Think about it… if you are in a room full of people, all talking, you still hear your name above the noise when someone says it. Even on a crowded street – you will turn when you hear your name. 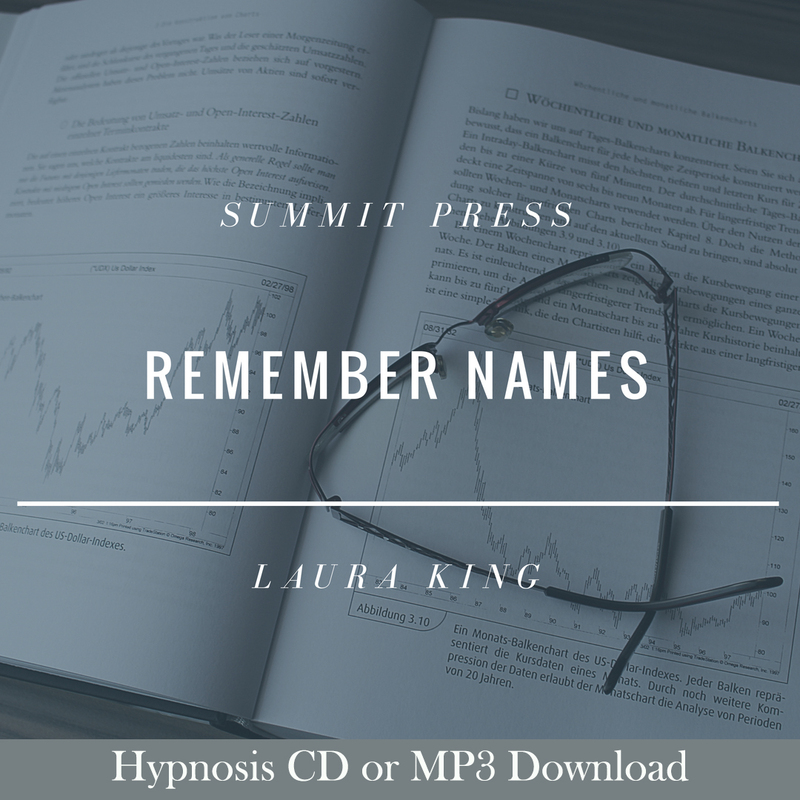 In business it is doubly important to remember names because your success depends on it, and Laura’s Remember Names self-hypnosis session will train your brain to do just that. Hypnosis works to change the way your brain processes memories and retains important information. 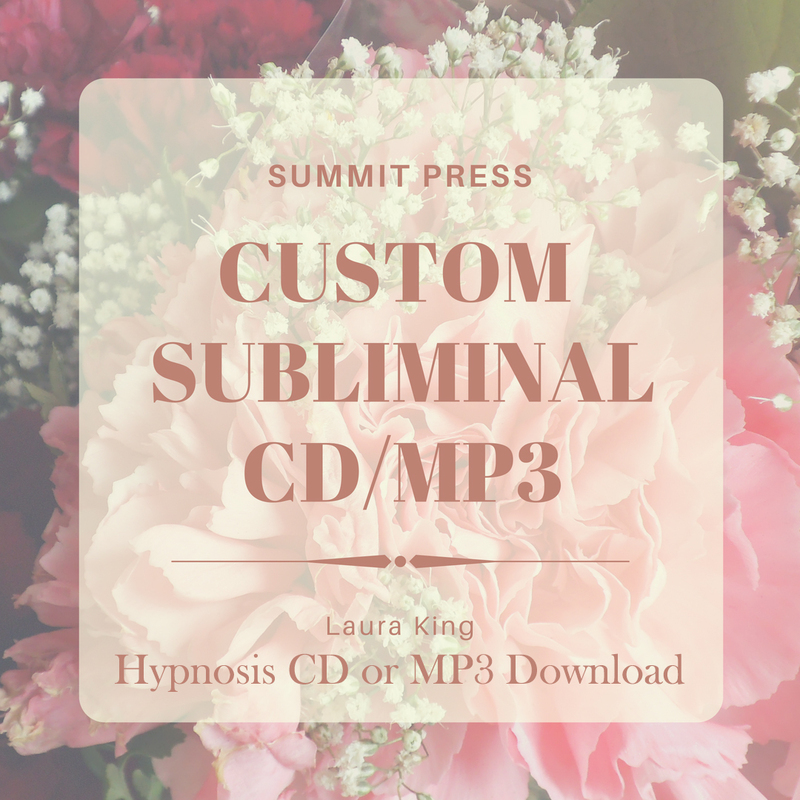 Laura will instruct your subconscious to prepare your mind through relaxation, imagery and suggestion to remember the names of people you meet. You will gain greater focus and concentration as you listen to the Remember Names self-hypnosis recording, making remembering and recalling names effortless. . es through to those you address. 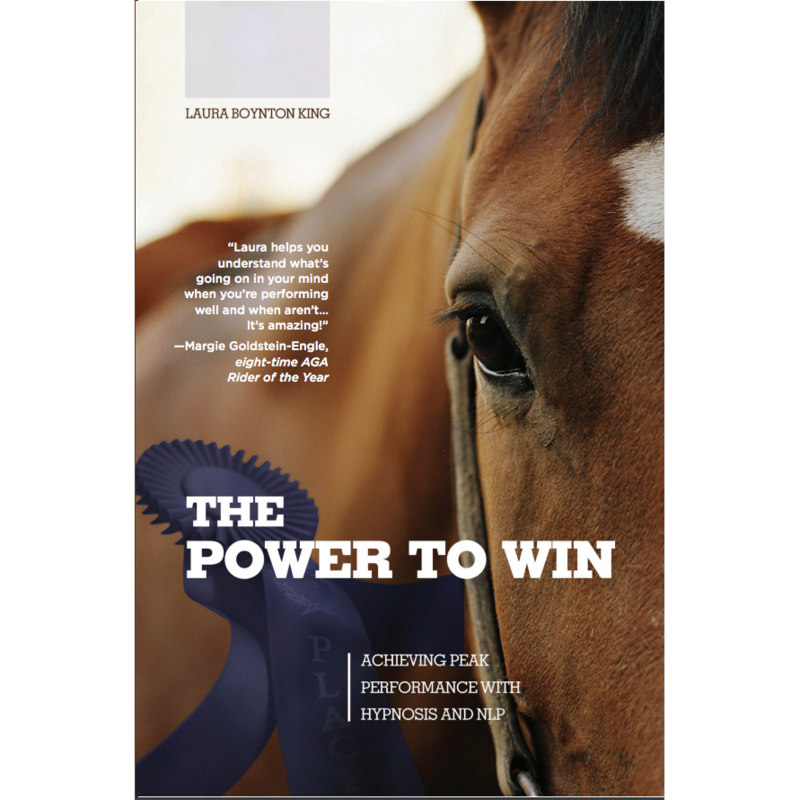 Be the best you can be with Public Speaking self-hypnosis. 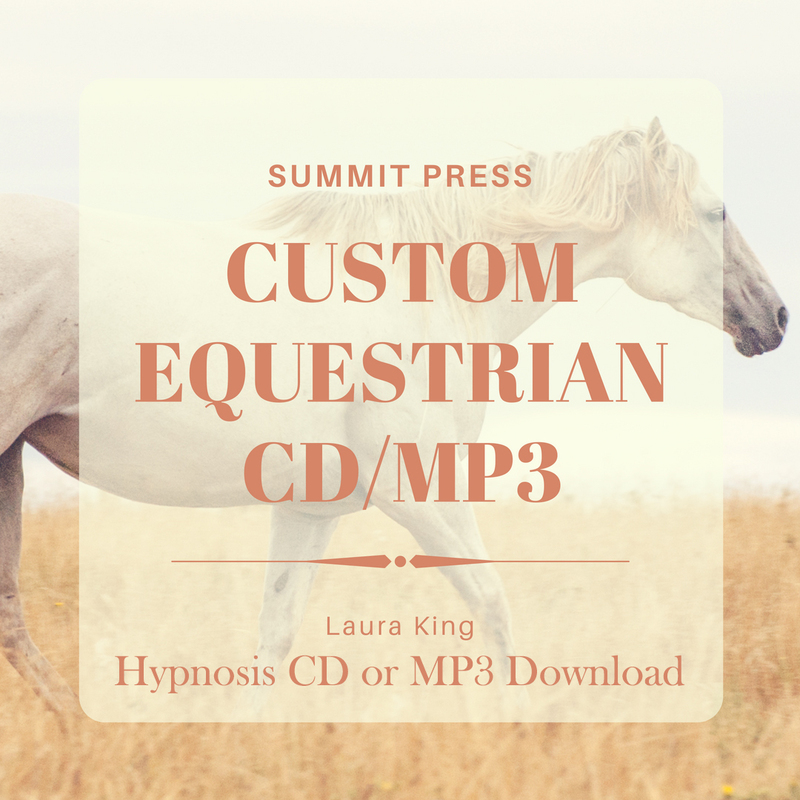 Listening to the Prosperity and Abundance self-hypnosis recording will implant the image of your personal success and prosperity in your subconscious mind. Listen regularly and start to accept prosperity and success as a way of life.